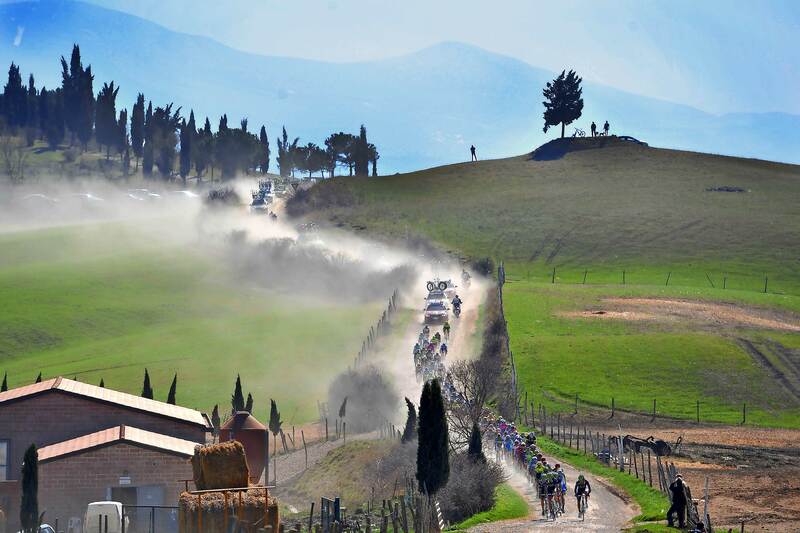 We will take you along the Strade Bianche, which have become famous all over the world for their spectacularity and to be crossed every year by thousands of amateurs and by all the champions of professional cycling worldwide. We will ride along the famous Via Francigena, Siena and Florence, we will cross the Chianti hills and visit some cellars where it will be possible to taste excellent local products. We will go to San Gimignano always throug the spectacular Strade Bianche along the Via Francegena, wonderful and breathtake landscapes until we take the climb that will take us to the famous city of 100 towers. From there we will restart in direction to Firenze always riding road without traffic and sometimes not asphalted. It will be all inside and outside in asphalt and dirt roads that can be covered with our bikes. Arrive in Firenze with a small visit of the city, where we wait for the assistance van for come back to Monteriggioni at the Hotel Borgo San Luigi. – If travel times permit, a transfer with van could be done and we can go to visit a cellars for with a tasting of tipical ad local products. Possibilities of buying oil and wine. 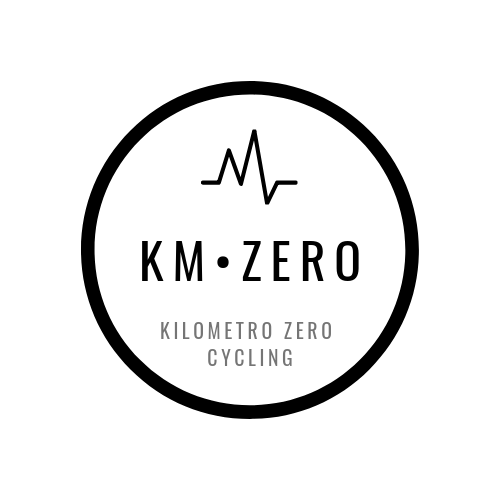 For more information and details about the route, please send an e-mail to: info@italycyclingtour.it using the code KMZERO1.